"The entire world laughed at Japan. They thought they got us good and that was the end. It was just the beginning. The entire world will pay for what happened to Japan in August of 1945. The time has come for Japan to laugh. There will not be a single place on earth safe from the radiation that we will unleash on the world." More than 60 years have passed since the end of World War II and most had thought there would be no further attacks, yet few remember just how much hatred existed at the time. The code name of the bomb dropped on Hiroshima was, "Little Boy," and "Fat Man," was dropped on Nagasaki. These names have long been considered an insult to Japanese people.The thought that Japan has taken it's vengeance on the world is disturbing but not far-fetched. Japan has a long history of prideful empires and military stratagem. 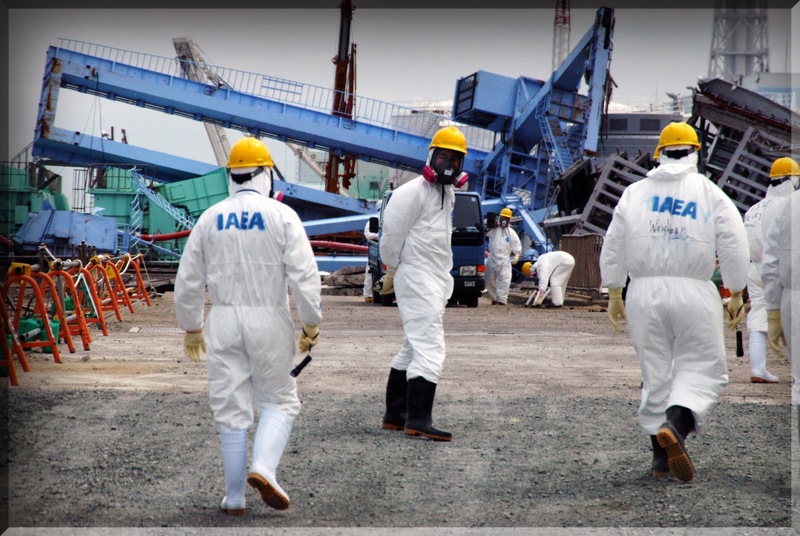 Nobou Tanaka, former Executive Director of the International Energy Agency said, "This was going to happen sooner or later... Japan does not forget," prompting many to question why it had not been prevented. If we knew that Japan would eventually want to retaliate for the nuclear attacks on Hiroshima and Nagasaki we might have guessed this nuclear catastrophe was coming. Mr. Tanaka went on to say, "The situation was obviously beyond one company's ability to control. The issue is who will pay for it: Tepco's customers in the form of rate hike or the nation in the form of tax money?" Many of us believe the whole world will pay for it, in quality of life and lifespan. Japan's Prime Minister Shinzō Abe has not been reached for comment. Projected path of nuclear debris. Stupid/insane is bad enough...but to this degree is over the top. You don't have a frickin' clue. Tighten up your tinfoil hat.